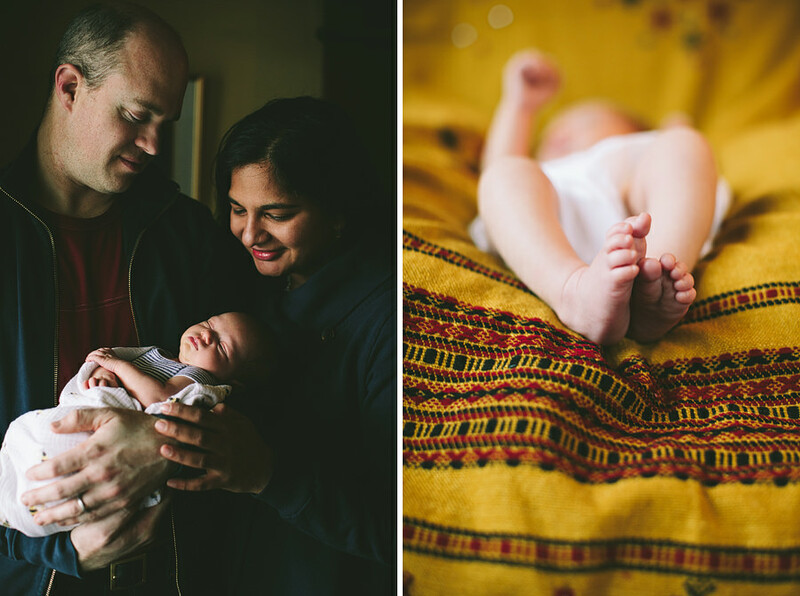 Newborn Asha is one cute baby! 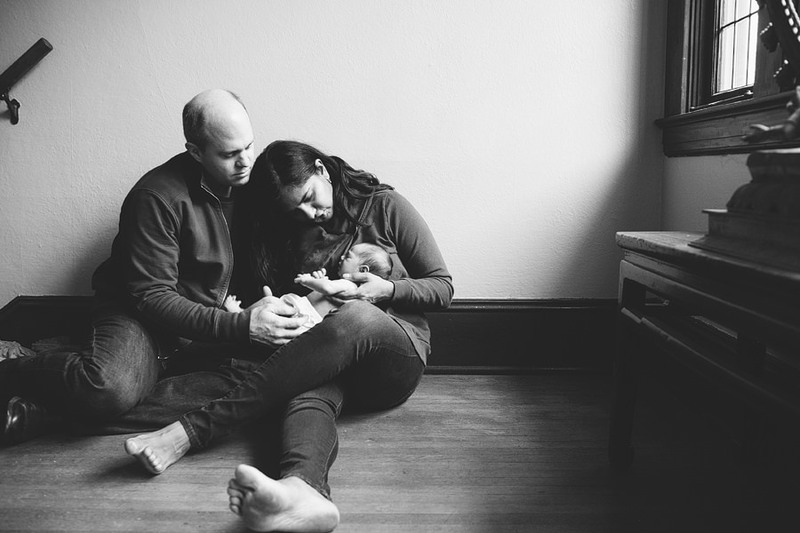 Her parents are so sweet and loving! 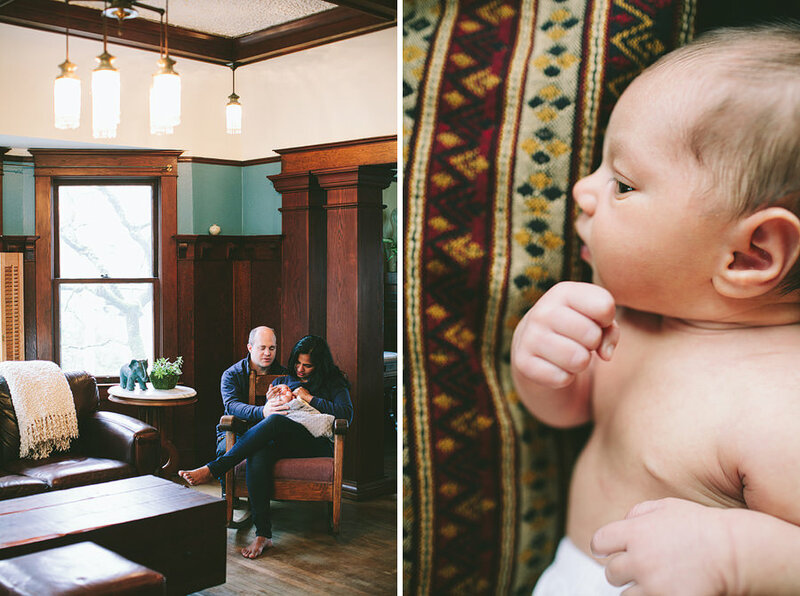 I had a wonderful time with this family in their beautiful home! 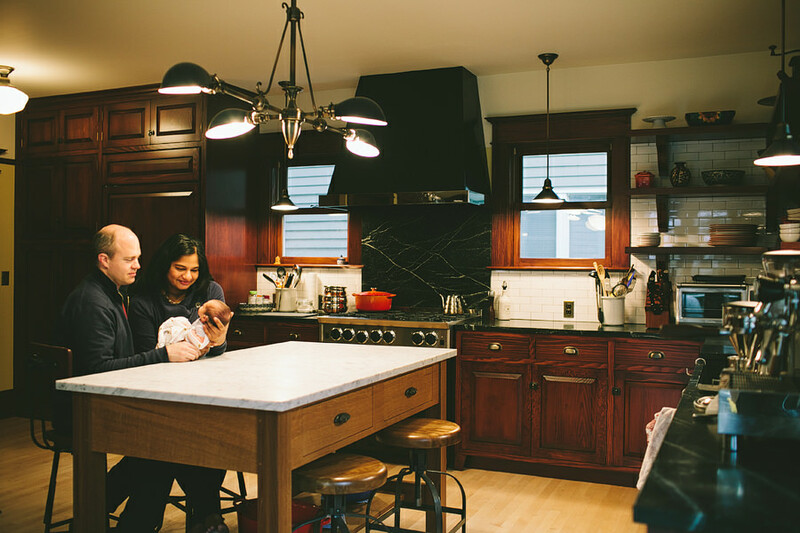 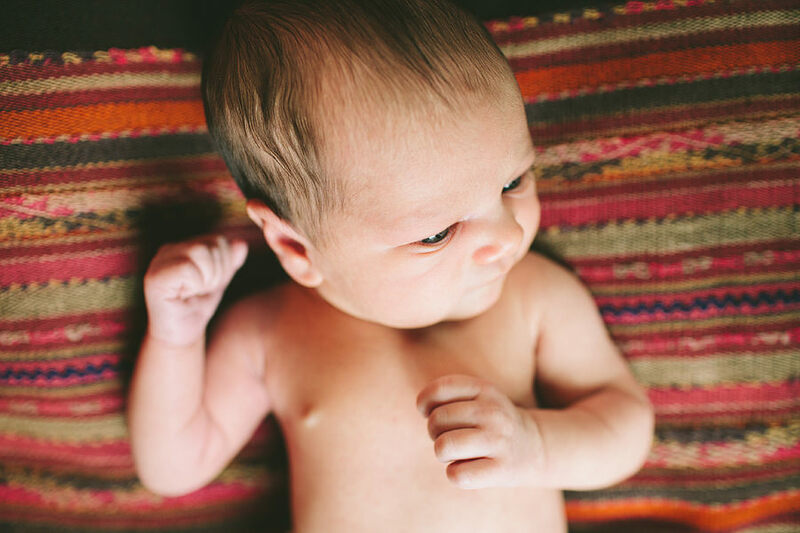 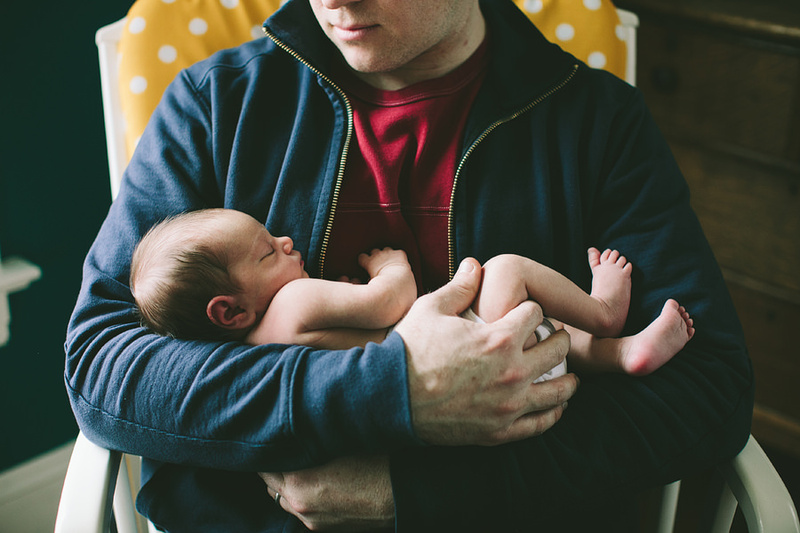 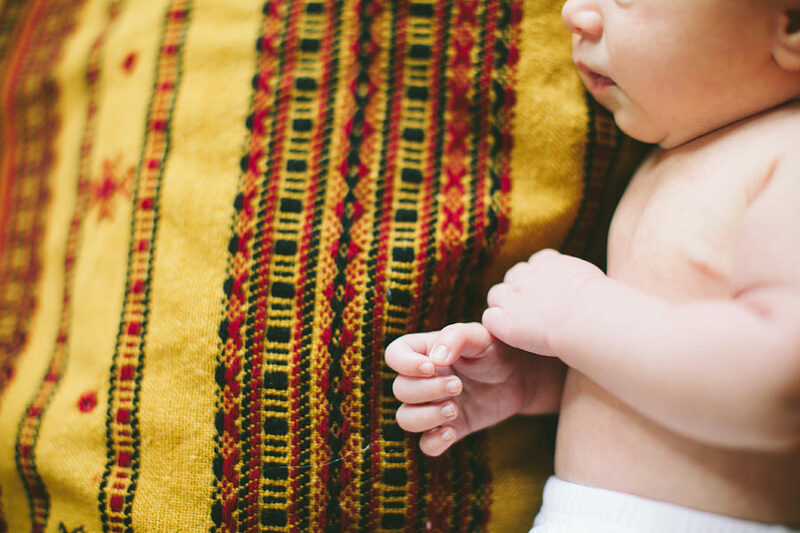 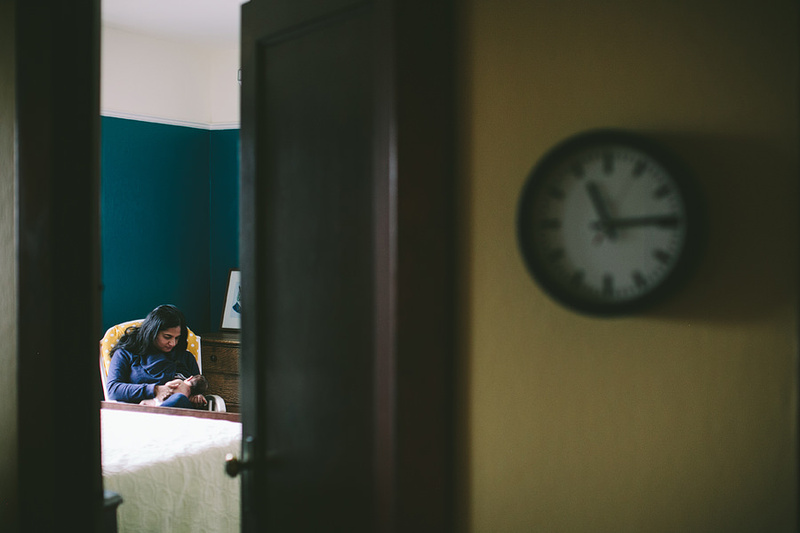 They love to travel and have picked up some beautiful blankets through their international adventures – and we put them to good use for Asha’s newborn photos!